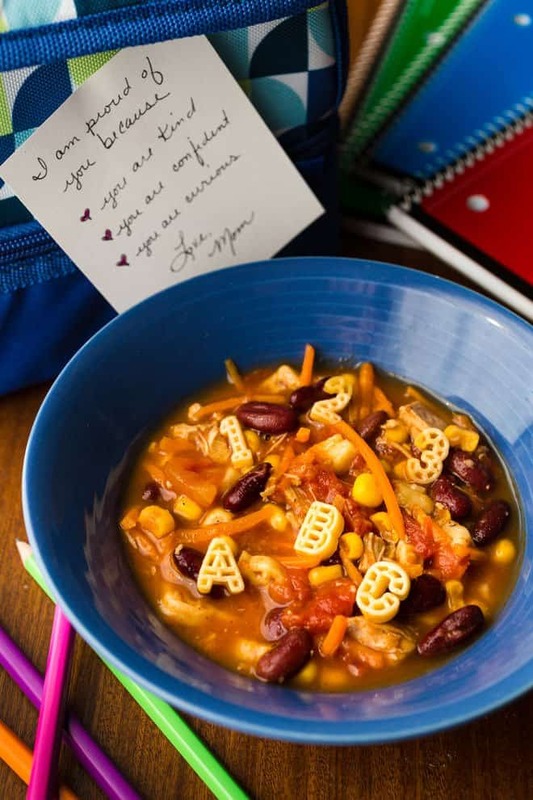 Here’s an inspiring Chicken Alphabet Soup recipe for back to school to help you celebrate this important time with your kids and encourage success through the school year with a “twist” on the ingredients. My kids go back to school tomorrow. It’s an exciting time. New clothes, school supplies, new teachers to meet, old friends to see, new friends to meet. I came up with today’s recipe so that I could mark the occasion with something special for my kids. The recipe is inspired by this trail mix that I made for my son’s class a few years ago. 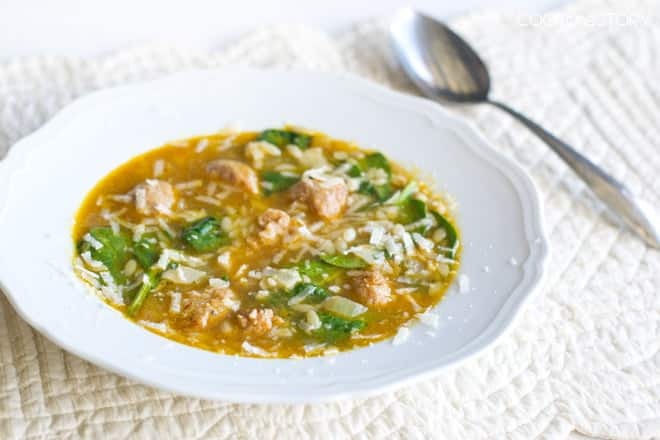 It’s a delicious pot of soup that you can make for dinner together on the first day of school, or make the day before to pack into thermoses for the first school lunch of the year. What I did was come up with a quality of a successful student for each ingredient so as we cooked together, we could talk about how they can have a great year. So, this soup contains the ingredients for success! The ingredients are things like “4 cups of effort.” You read that line together with your kids while you pour 4 cups of chicken broth into the pot. Your kids learn that success comes from effort, teamwork, curiosity, fairness, etc. and then you celebrate your success together by sharing a tasty meal. 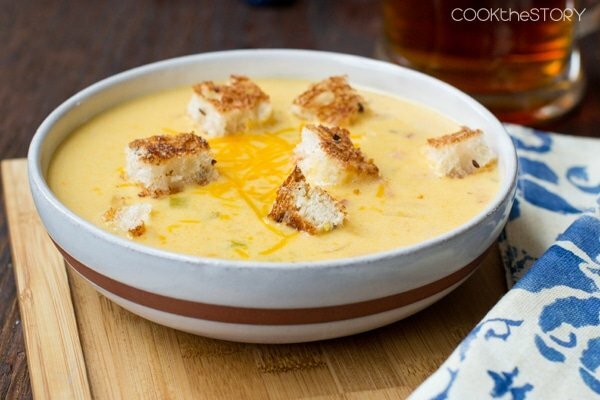 Bonus: The soup only takes 15 minutes to make! If you like this idea, you’re probably a soup-lover like me. 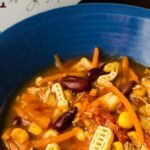 I think you’d really like my new soup ebook, 15-Minute Soups: Over 55 Recipes To Get You Warm Quickly! It’s full of soup recipes for the whole year, with monthly suggestions so that whenever you open it up, you can find just the right soup to make. All the soups in the book (there are 58 of them!) are ready in 15 minutes or less so they’re great for weeknights. You have enough recipes for more than one a week for the year. 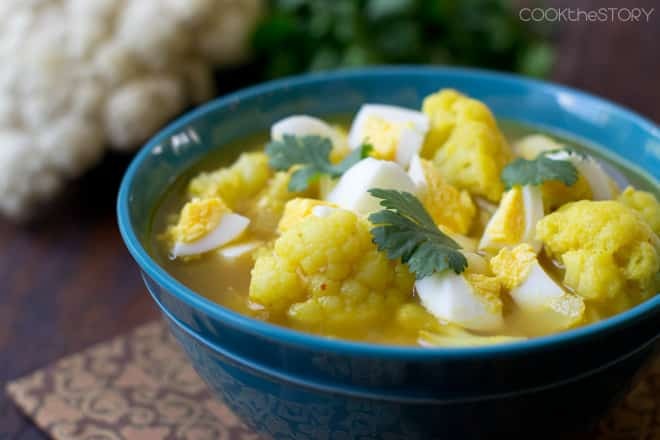 That will help you carry the homemade soup tradition that you started with the Success Soup throughout the whole year. The soup ebook is over here. Please check it out and let me know what you think. I wish you and your kiddos a happy and very successful school year. Confidently measure all ingredients into a large pot, reading the descriptive “names” for each ingredient as you add them. Stir with a gentle hand. Cover and bring to a boil over high heat, and then simmer over medium-low, stirring often throughout with equal amounts passion and care. 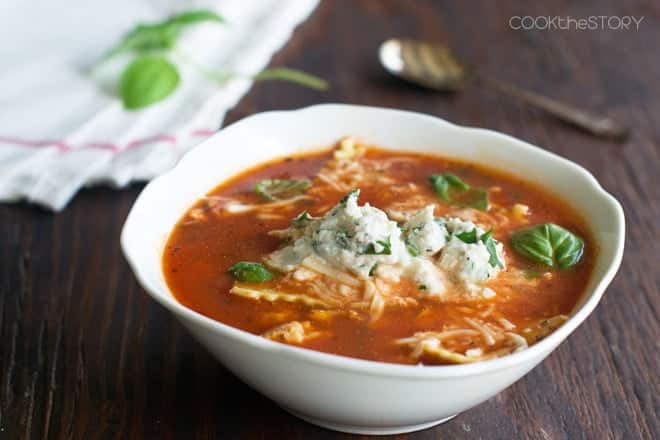 The soup is ready when all ingredients have completed their important tasks and are cooked to perfection, about 5-7 minutes. 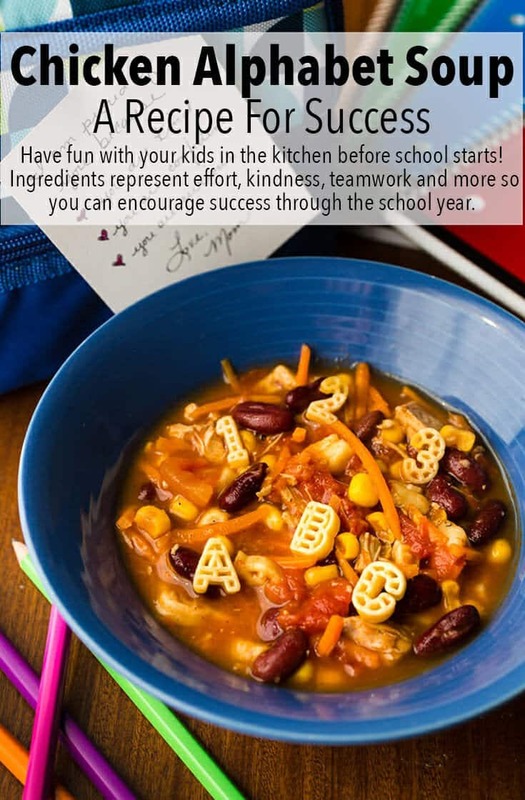 Ladle the soup into bowls and pass them around to those who love and support your child through their every endeavor – because success is always best when shared. Photos and video are by Leigh Olson. Recipe by Cook the Story. This post originally appeared in August 2017 and was revised and republished in August 2018.